Our products are designed and manufactured to your exact specifications, achieve industry-leading energy ratings and are compliant with the latest building regulations. 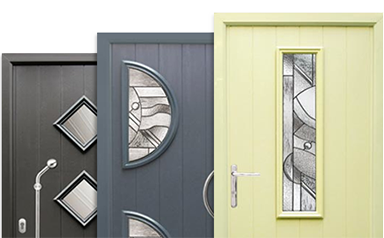 We are proud to be Guernsey’s recommended installer for Solidor®. The SupaLite Tiled Roof is a revolutionary, market-leading product, specially designed to turn your conservatory into a room that can be used year-round.